Times change, and we must change with them. New knowledge becomes available, new methods emerge, and new skills are introduced. A major re-development of the program, the structures for delivering it, the teaching methods and the assessment began in response to this thorough and thoughtful study. Placing a greater emphasis on coach abilities; certification will be based on a proven ability to do versus simply to know. 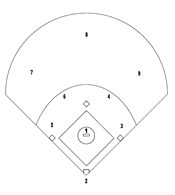 A structure for the program that is able to accommodate differences between types of coaches, and environments in which coaches work. Coach training and certification that is based on the needs of the participants and as experiential as possible. As you are about to coach players at the community sport level, you will find here lots of great tools in order to prepare for the upcoming season. Following completion of this on-line training, your name will be submitted to Coaching Association of Canada and will appear in their database as a coach in training. 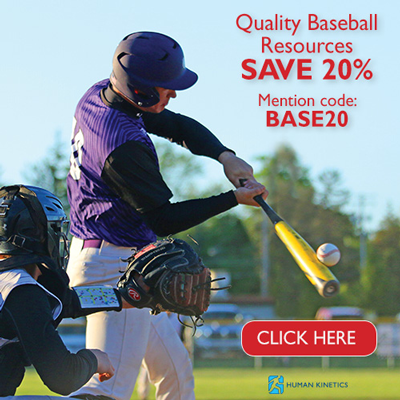 After using this tool, if you are interested in continuing to learn about coaching baseball, you will be able to attend a clinic where the facilitator will put you in a practice environment where you will have to demonstrate your abilities to apply what you have learned here. Finally, you will be able to get trained status within the CAC Database. Based on a survey of coaches and administrators in all provinces, it was determined that the manner in which coaches receive education and ultimately, certification must fundamentally change. As a result, the Competency Based approach was proposed and accepted by all National Sport Organizations. This will result in a change in the way information is delivered to the coach and how they may be evaluated and will most importantly tailor the learning to the age group being coached.